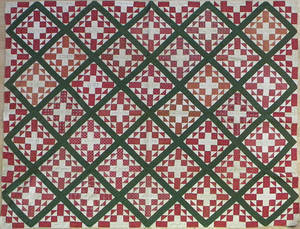 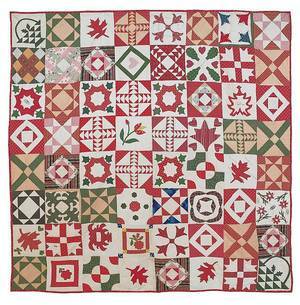 New York applique friendship quilt dated 1858. 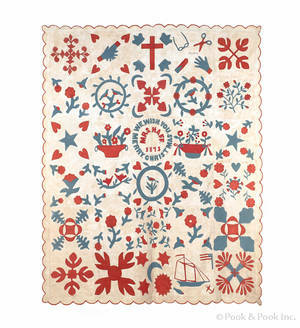 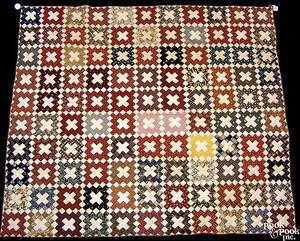 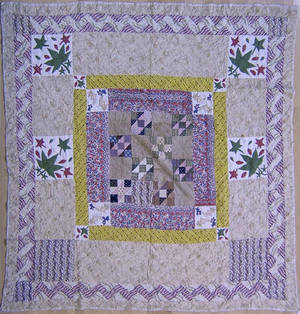 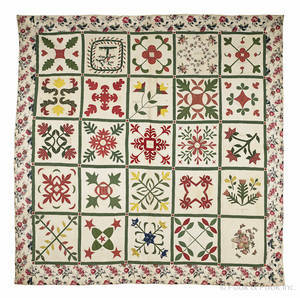 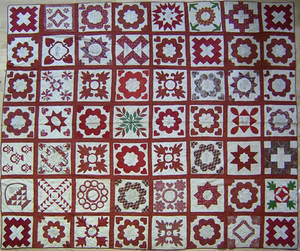 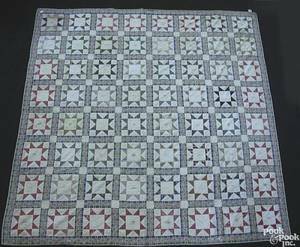 Archived auctions similar to New York applique friendship quilt dated 1858. 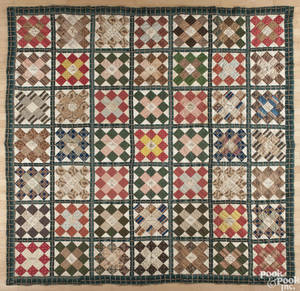 New York pieced friendship quilt, late 19th c.
Pennsylvania or Maryland applique friendship quilt, mid 19th c.